Special Double IPA brewed in collaberation with Verdant, Deya and YCH Hops. Earned the Brewery Loyalist badge! Earned the God Save the Queen (Level 7) badge! Earned the For the Can (Level 15) badge! Earned the Tower of Beer (Level 7) badge! Earned the Draft City (Level 10) badge! Earned the 2X (Level 5) badge! Earned the Middle of the Road (Level 61) badge! Earned the Taster, Please (Level 20) badge!  Earned the Drinking Your Paycheck badge! Earned the Brewery Pioneer (Level 2) badge! Earned the Beer Connoisseur badge! Earned the Better Together (Level 11) badge! Earned the Tower of Beer (Level 39) badge! Earned the Middle of the Road (Level 3) badge! Earned the Brewery Pioneer (Level 13) badge! Earned the Wheel of Styles (Level 6) badge! Earned the I Believe in IPA! (Level 4) badge! Earned the God Save the Queen (Level 12) badge! Stephen S.: Was lovely wasn’t it. Right up my street!!! Earned the Better Together (Level 4) badge! Earned the For the Can (Level 42) badge! Earned the God Save the Queen (Level 50) badge! Earned the Tower of Beer (Level 19) badge! Realised I forgot to check this in last year..
Earned the International Women's Day (2019) badge! Earned the 2X (Level 5) badge! Earned the Tower of Beer (Level 18) badge! Earned the Apprentice badge! Earned the Middle of the Road (Level 3) badge! Earned the Brewery Pioneer (Level 4) badge! Earned the God Save the Queen (Level 4) badge! Mark H.: Looks the hazy biznis. Earned the Middle of the Road (Level 13) badge! Earned the For the Can (Level 16) badge!